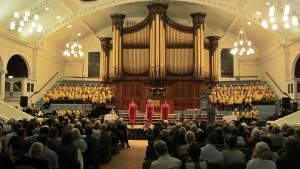 Check out these photos from our various theatre and venue performances. 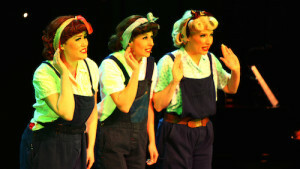 The Siren Sisters have performed at theatres and venues throughout the UK, take a look at some of our favourite snaps here! Here’s our rendition of Run Rabbit Run, complete with live band, during our Christmas with The Siren Sisters tour in 2013. This is one of our favourite songs to sing live. 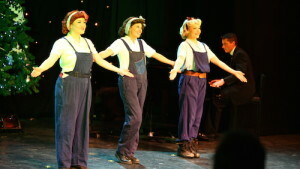 Here’s Don’t Fence Me In live during our Christmas with The Siren Sisters tour in 2013. The theatrical element in Corns For My Country makes it a really fun number to perform! 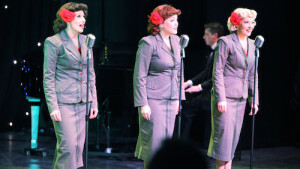 Here’s our 2013 performance of it from Christmas with The Siren Sisters. 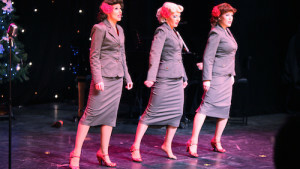 Check out our live performance of Three Little Sisters live from our Christmas with The Siren Sisters tour in 2013.